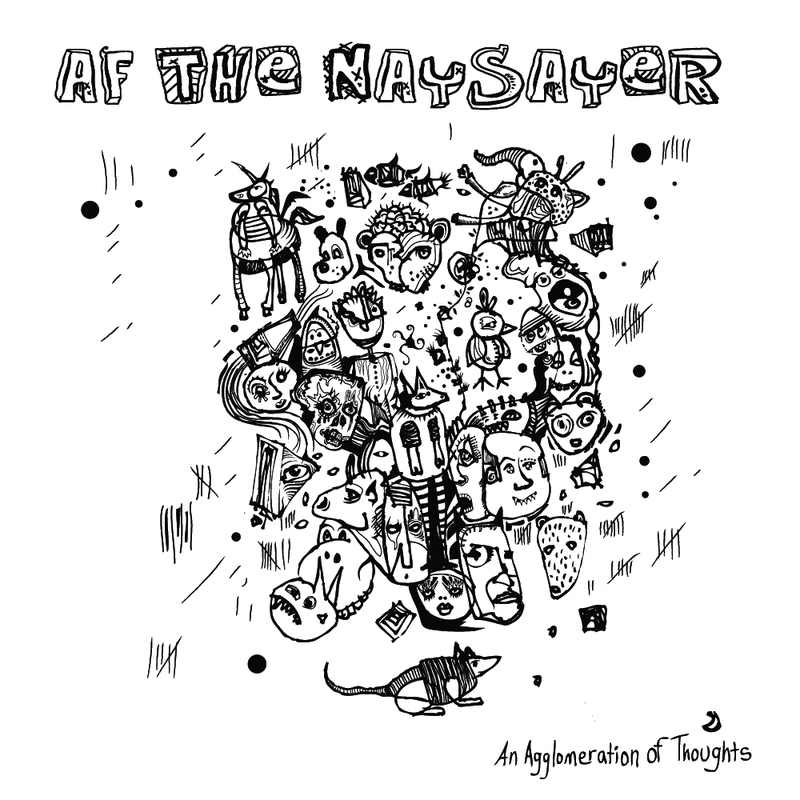 Home » Posts tagged "AF THE NAYSAYER"
AF THE NAYSAYER is one of my favorite beatmakers, and he’s back again with a new tune. 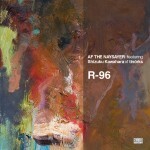 R-96 is a collaboration with Shizuku Kawahara of tinörks. It’s a rollercoaster, but a very chill one. Also, special alert to our Southern readers, he’s helping Step Pepper Records celebrate their 5th birthday tomorrow (Saturday, Nov. 14) in Birmingham, AL, so get out and join the party if you can. There are actually two songs here; I’ve embedded them together rather than separately because they flow into each other so neatly and naturally. 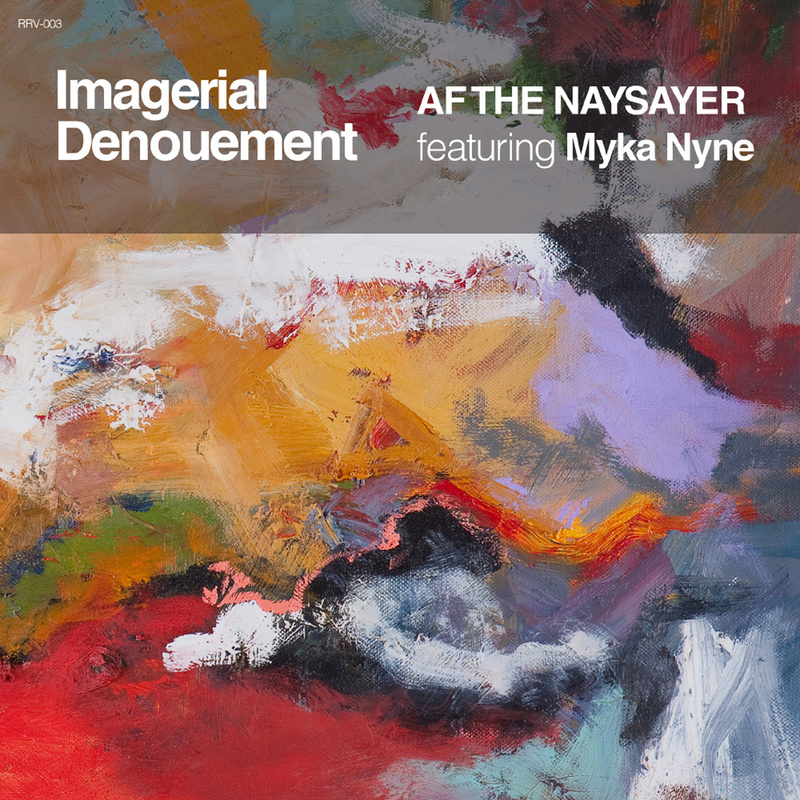 The first one is Imagerial Denouement by AF THE NAYSAYER, with Myka Nyne on vocals. 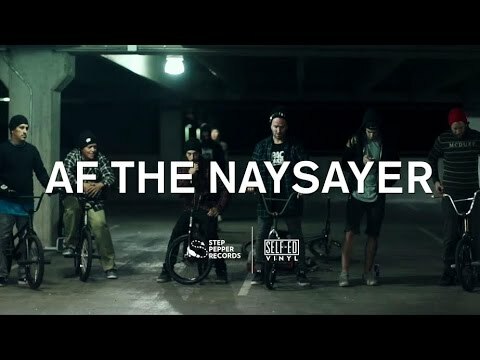 The second song has the same name, but is an instrumental track. 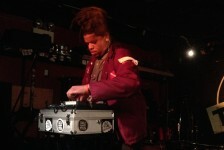 They are, collectively, a little bit funky and a little bit bluesy and all excellent. DON’T FORGET TO FILL OUT THE NTSIB READER SURVEY! 10 questions that should not take more than 10 minutes of your time. 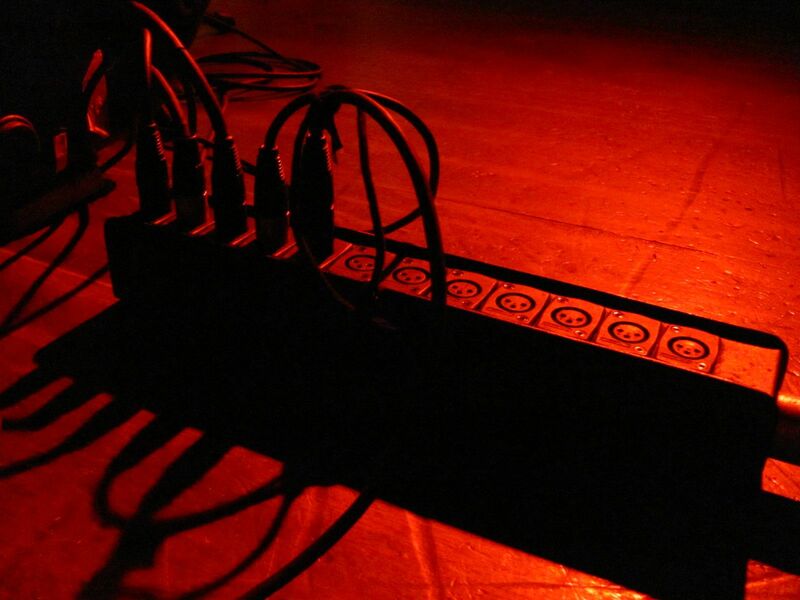 Please stand up and be counted and give us your unvarnished opinions!